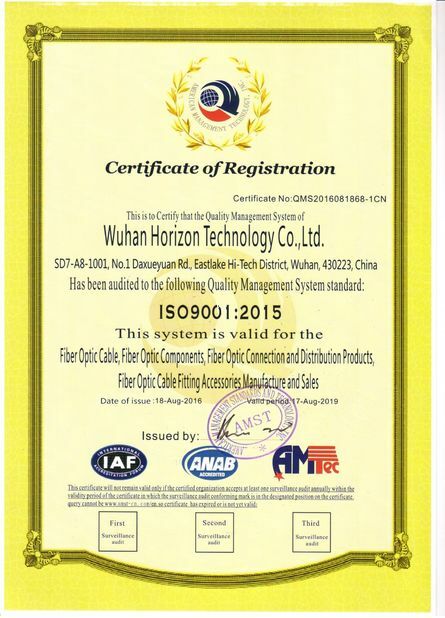 Wuhan Horizon Technology Co., Ltd. 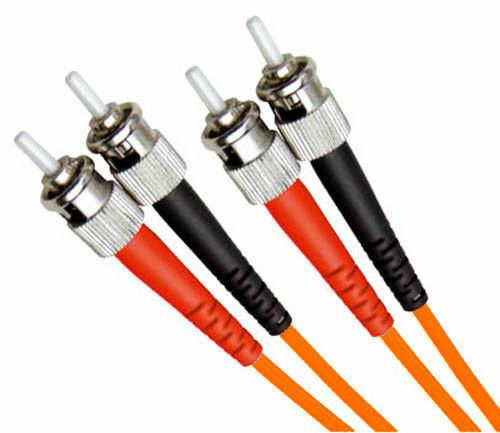 Fiber optic connector terminates the end of an optical fiber, and enables quicker connection and disconnection than splicing. ST stands for Straight Tip- a quick release bayonet style connector. ST connectors are cylindrical with twist lock coupling. They are push-in and twist types. -The connector can be supplied as a pre-assembled one-piece connector or as connector kits. Housing kits without ferrule are available. China Good Quality Fiber Optic Cable Supplier. Copyright © 2018 - 2019 fiberoptic-patch-cord.com. All Rights Reserved.